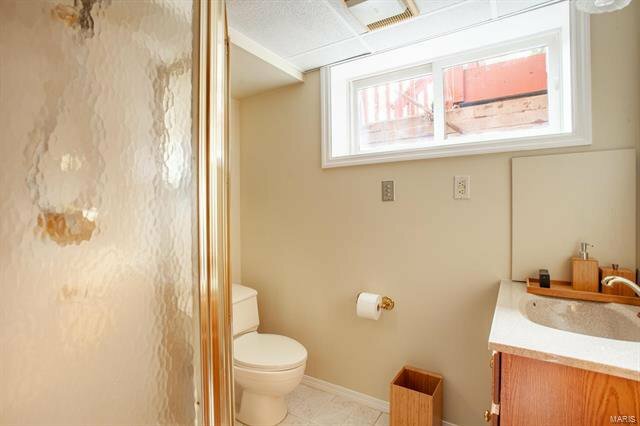 OPEN SUN. 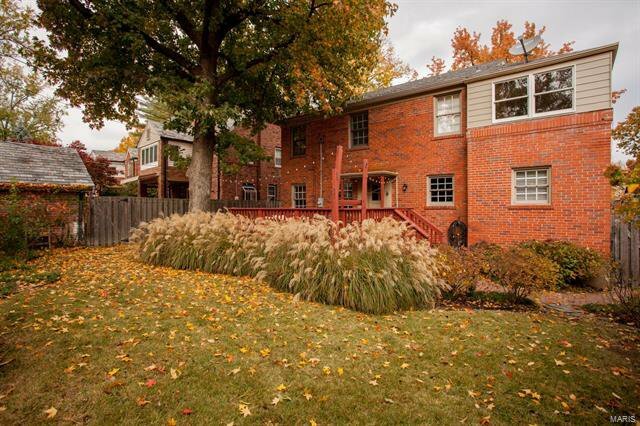 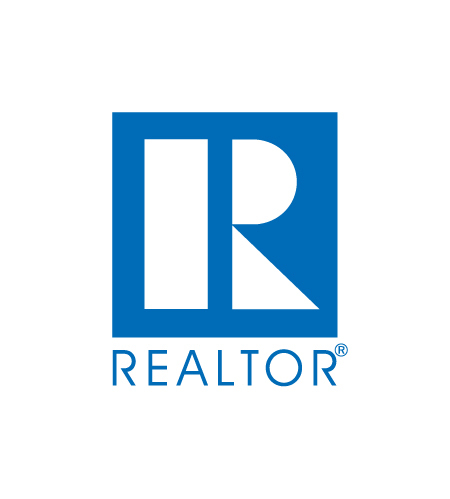 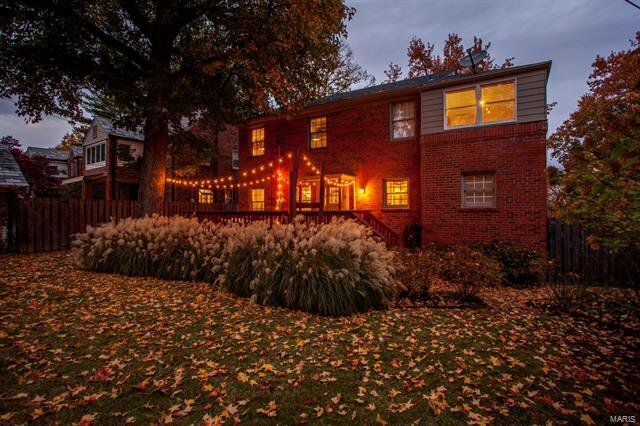 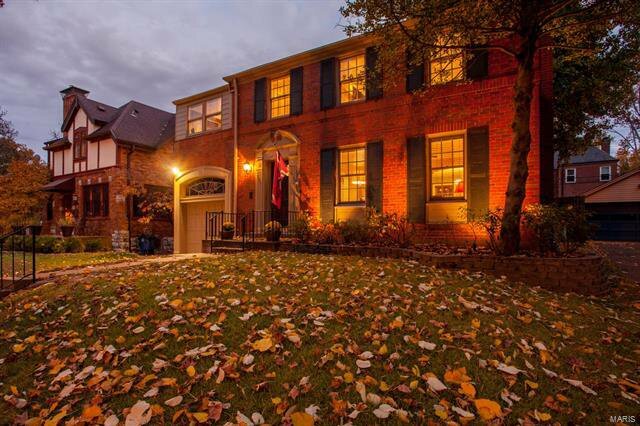 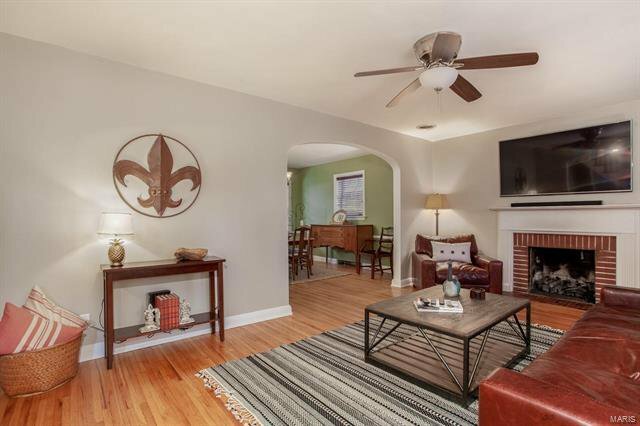 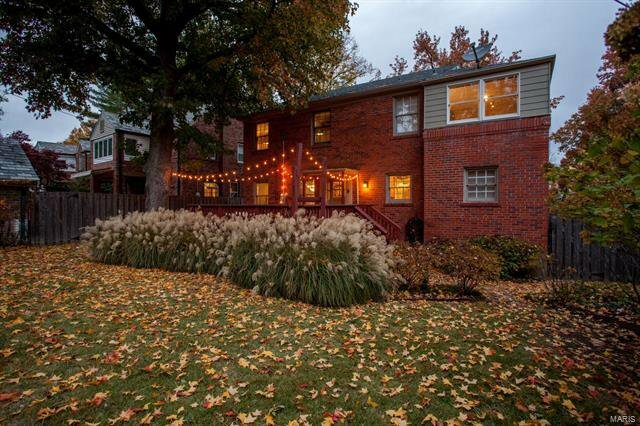 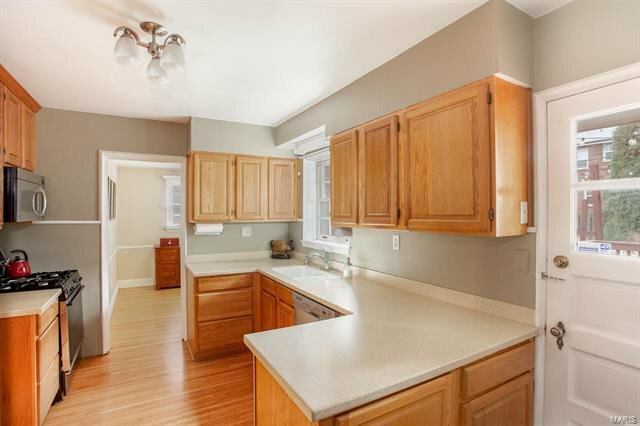 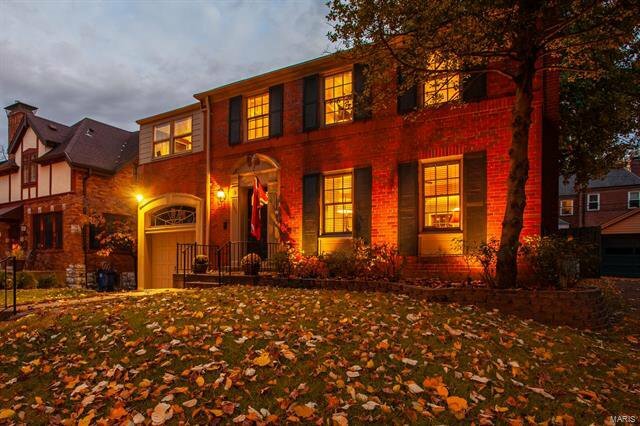 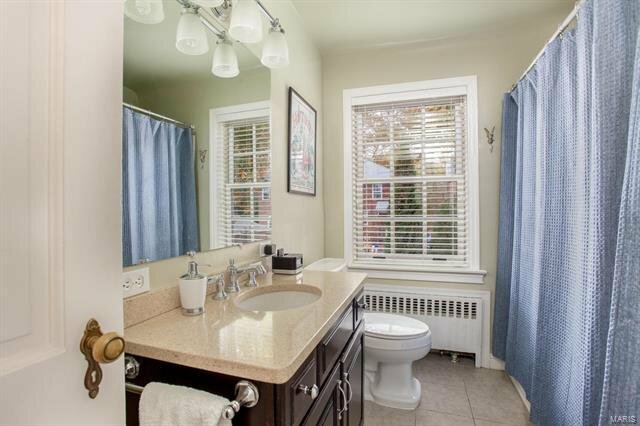 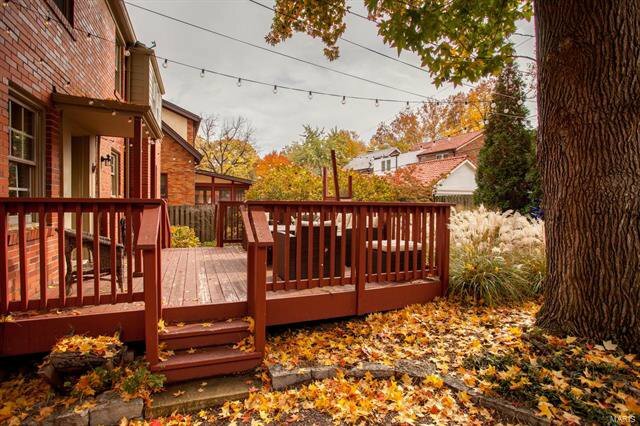 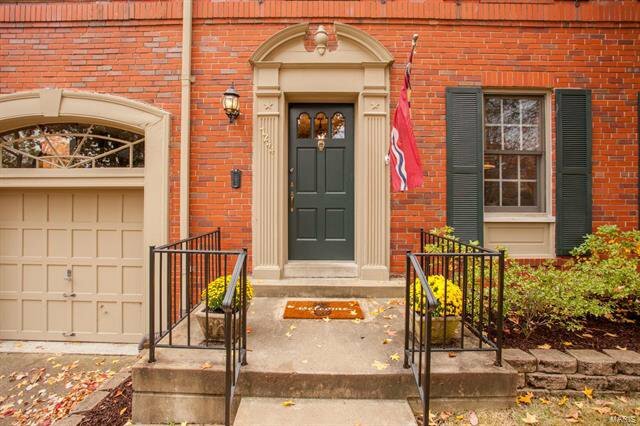 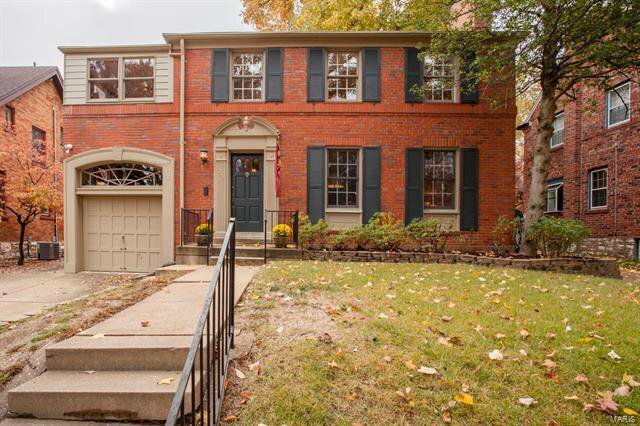 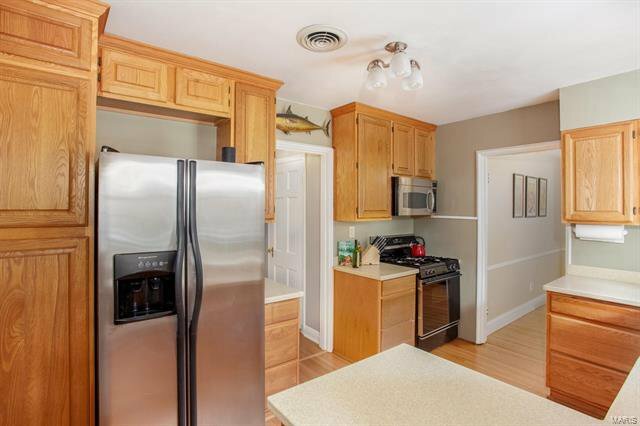 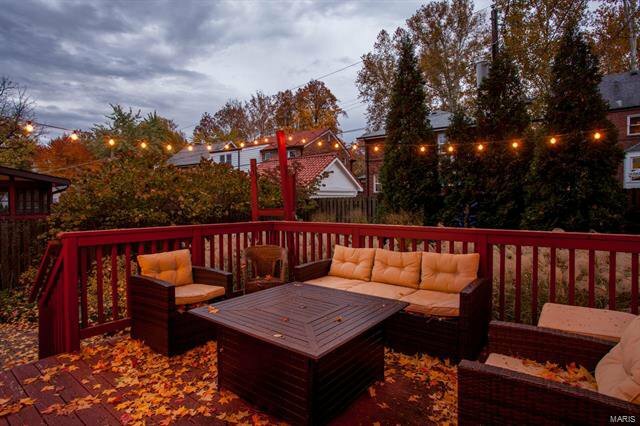 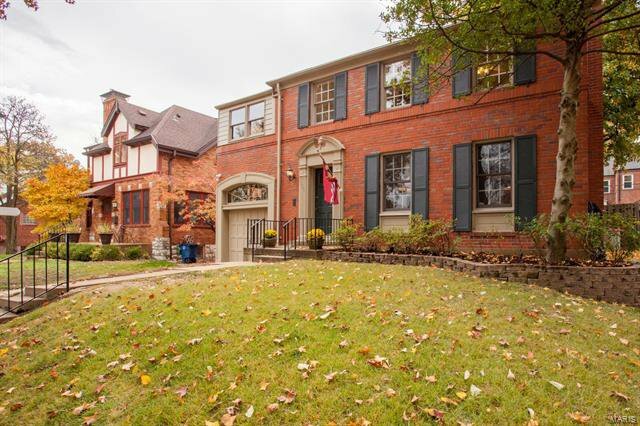 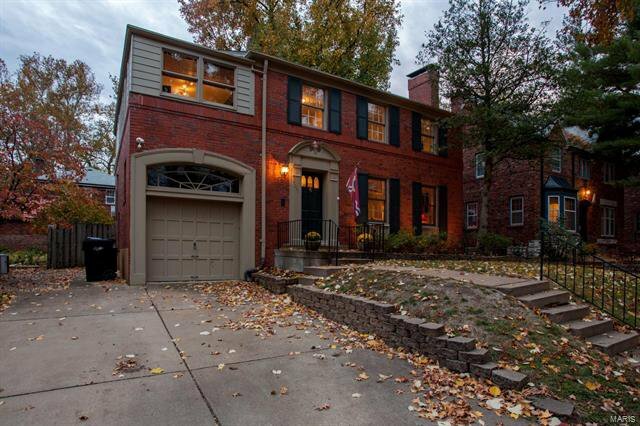 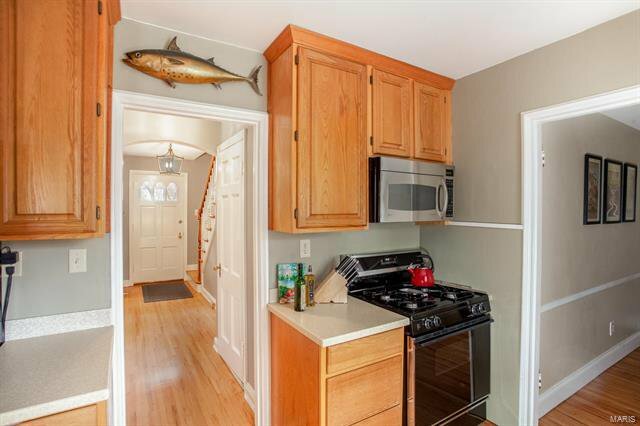 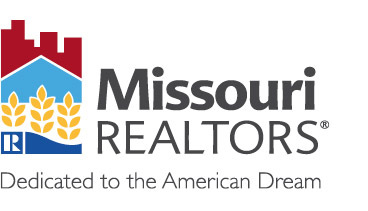 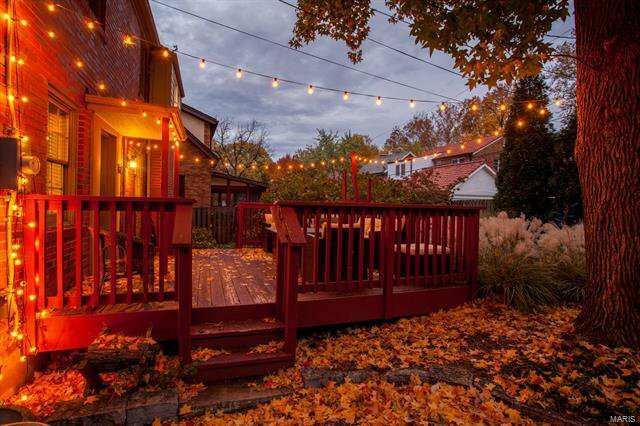 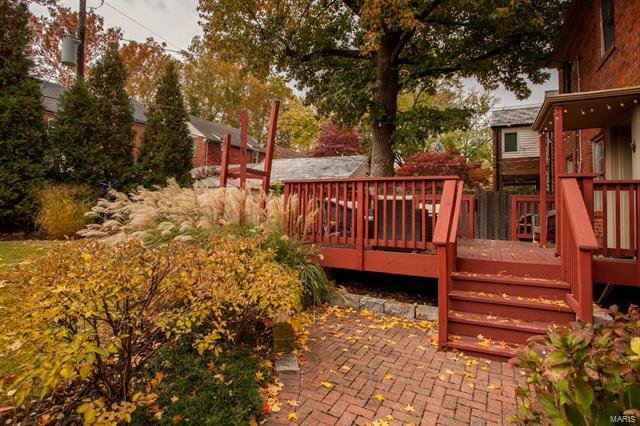 DEC. 16th 1-3PM Wonderful 3 bed 2 1/2 bath U-City home with finished lower level. 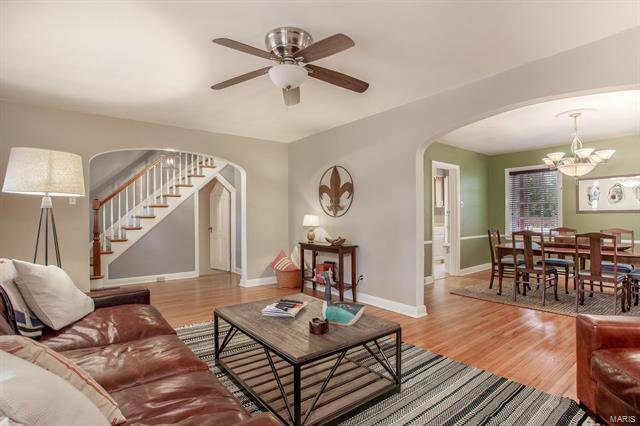 The minute you enter this home you'll fall in love with the open feel. 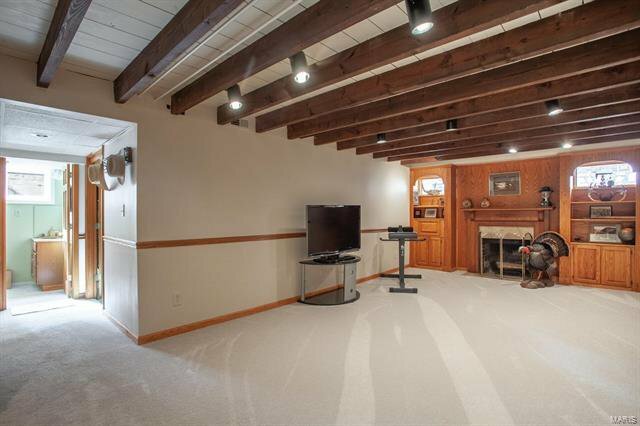 Gas fireplace in living room warms you on cold days. 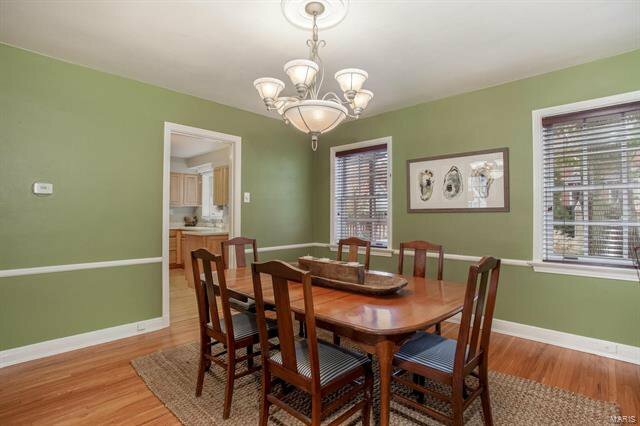 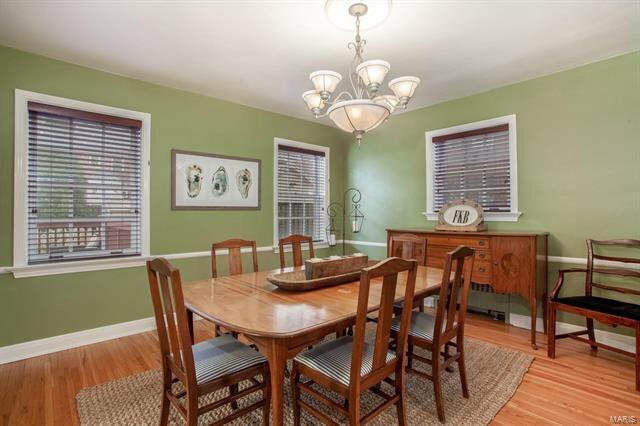 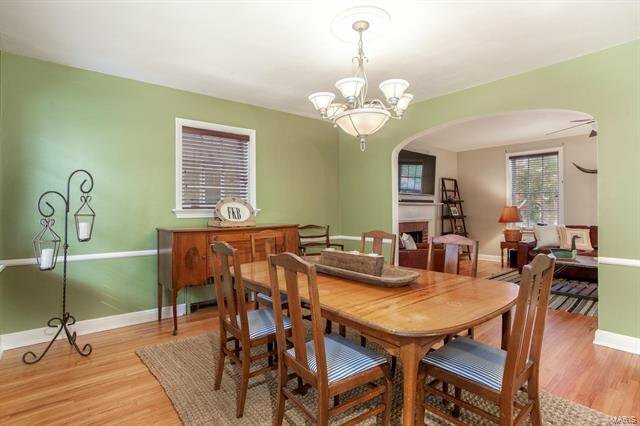 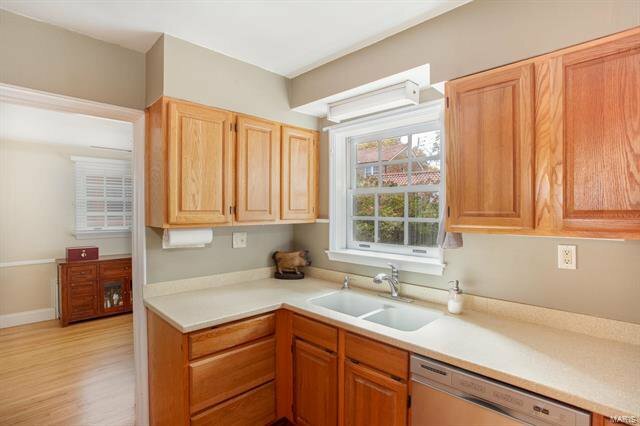 Formal dining room overlooks the back yard with a deck and plenty of yard space to play or for your pets. 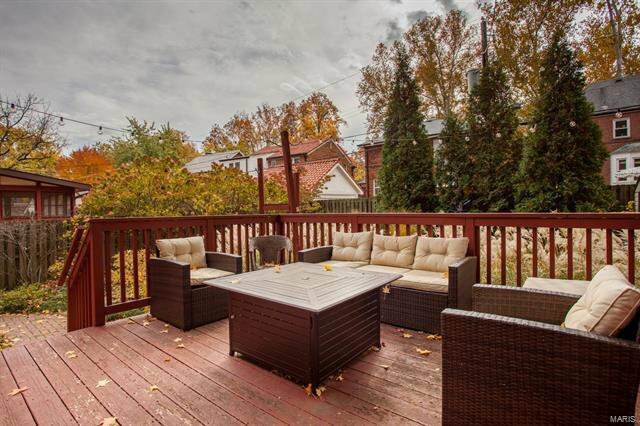 The kitchen walks out to the deck perfect for entertaining or grilling. 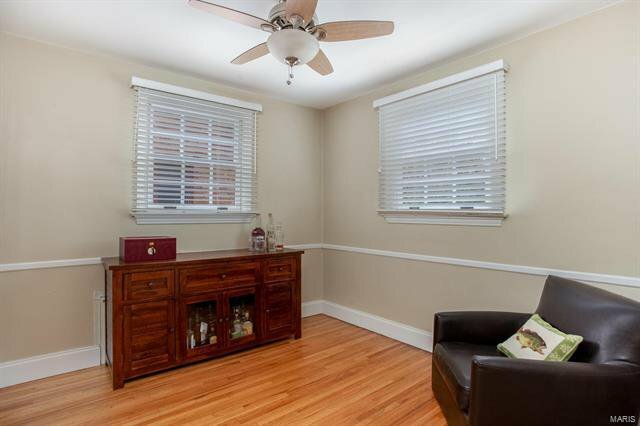 Bonus room off of kitchen can be used as "bar room", perfect for an office or play room and 1/2 bath round out the first floor. 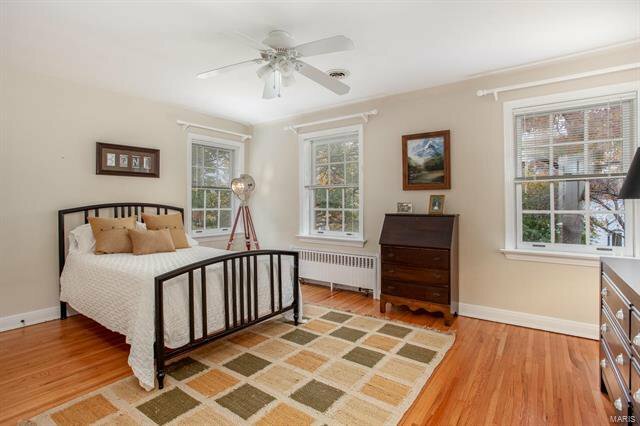 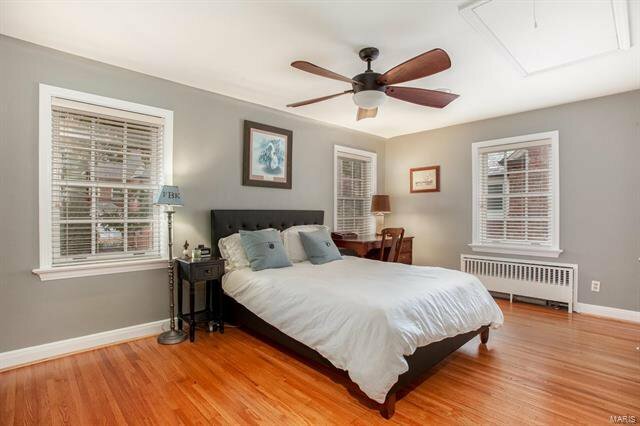 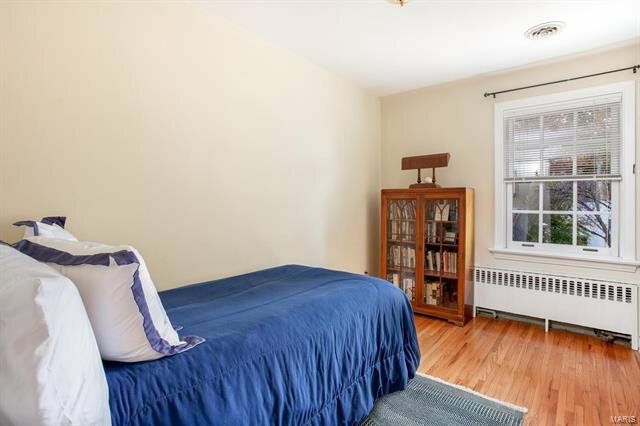 The second floor offers three bedrooms with nice closet space a full bath and an awesome enclosed sun porch. 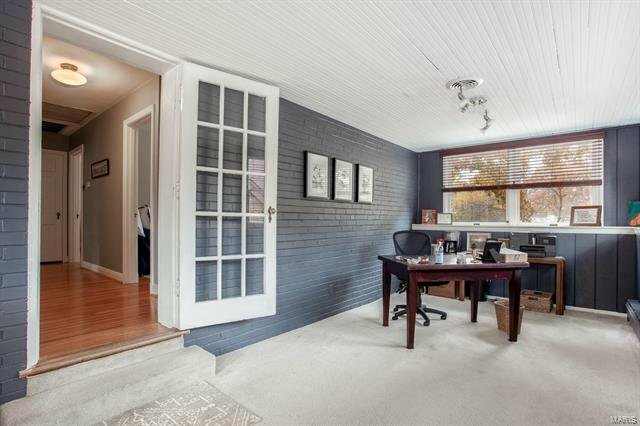 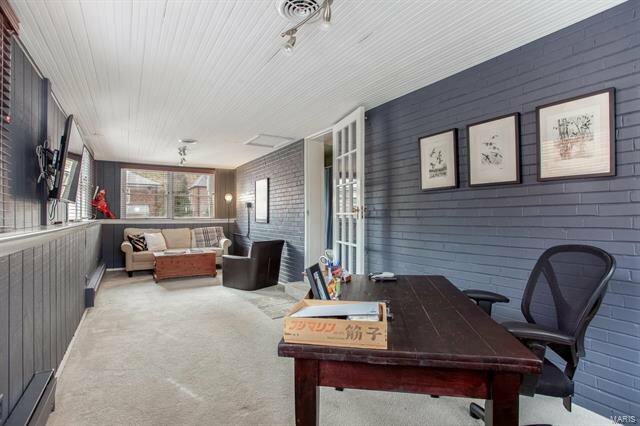 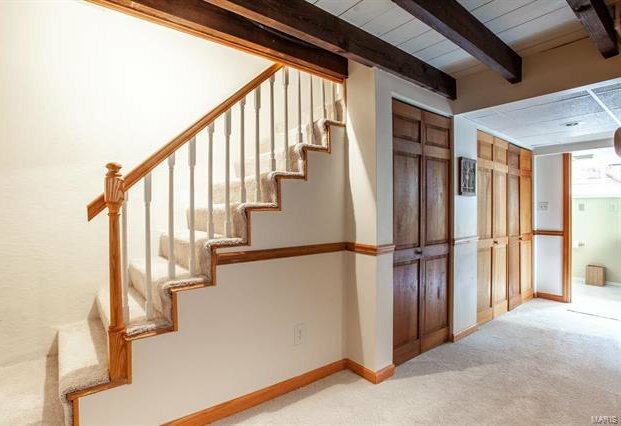 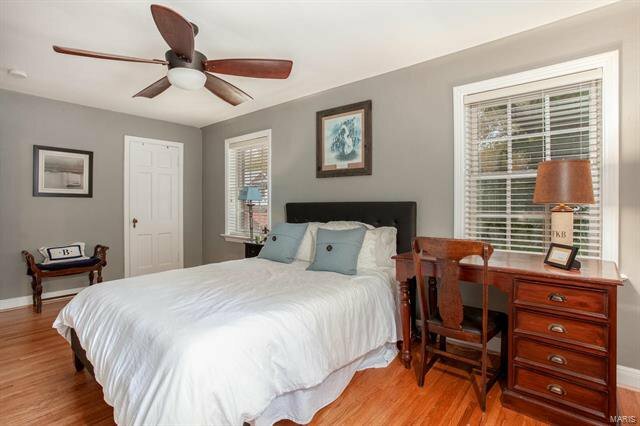 Currently used as an office and family room, this room can be used for an extra bedroom, or second floor play room. 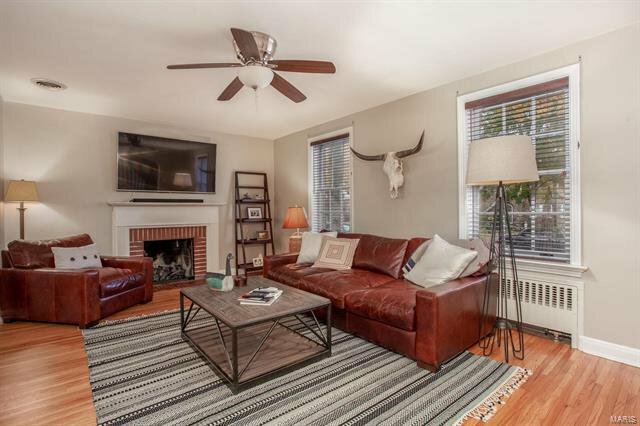 The lower level is partially finished with a full bath, wood beam ceiling, fireplace flanked by handmade display shelving and is a great getaway space for anyone! 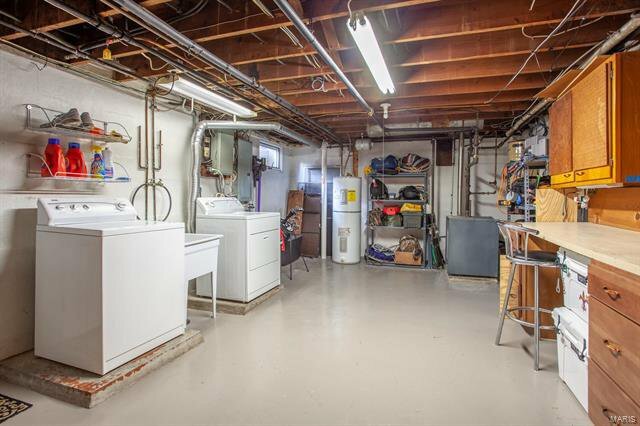 Laundry and storage area are also in the lower level. 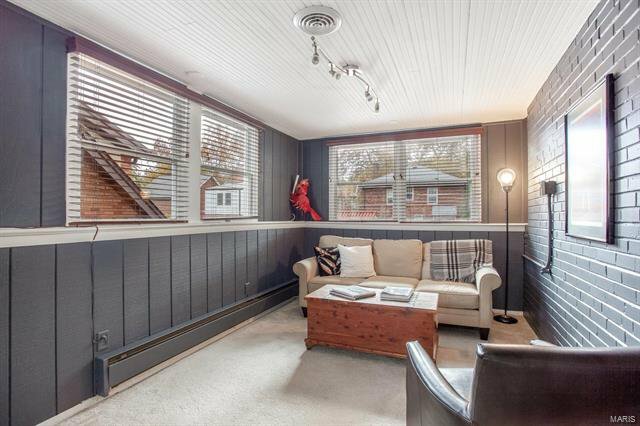 Fireplaces sold-as is.